As one of the largest game companies in China, having strong connections with local resources, we can handle all the operations needed to grow your high quality games quickly in Chinese market. 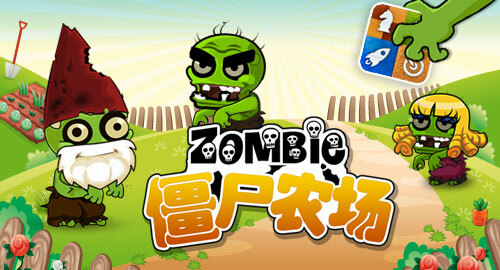 Mobile game developers are welcome to come and work with us. © 2013 SNSGAME Global Limited. All rights reserved.